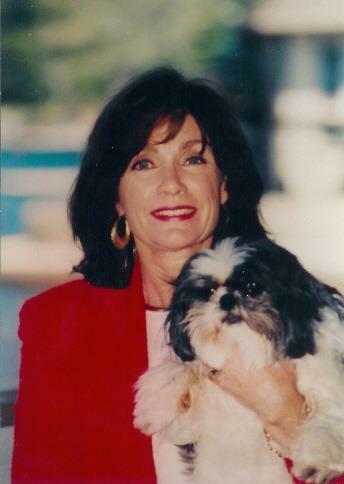 Patricia A. Morris is a licensed Broker and Realtor® in Lake Arrowhead, CA. She has been a licensed agent since 1980 and a licensed broker since 1987. Pat is certified as a CRS (Certified Residential Specialist), ABR (Accredited Buyer Representative), and SRES (Seniors Real Estate Specialist). Pat has been a full-time resident of Lake Arrowhead since 1972. She opened her own real estate office, Lake Realty, in 1989, which she managed through 1996. Pat also has a strong background in building construction. She and her husband operated Lake Development Company from 1974 through 1995. In 1997, Pat joined Re/MAX Beach Cities when the company acquired the local Lake Arrowhead Re/MAX office and quickly earned and held the title to several awards such as: Top Producer, 100% Club and the prestigious RE/MAX Platinum Club Member, an honor reserved for the higher earning agents in RE/MAX internationally. Of the 670 agents working with RE/MAX All Cities, Pat consistently ranks in the top 10%. In 2009, Re/Max Lake Arrowhead was bought by CAPRE. With CAPRE, Pat continues to be one of the company’s consistent top producers.